It’s pre-dawn hour and at Buxi Bazaar, Cuttack, is alive with customers. It isn’t quite often that you meet someone who’s a chai waala in the mornings, and a social activist and a teacher by the day. 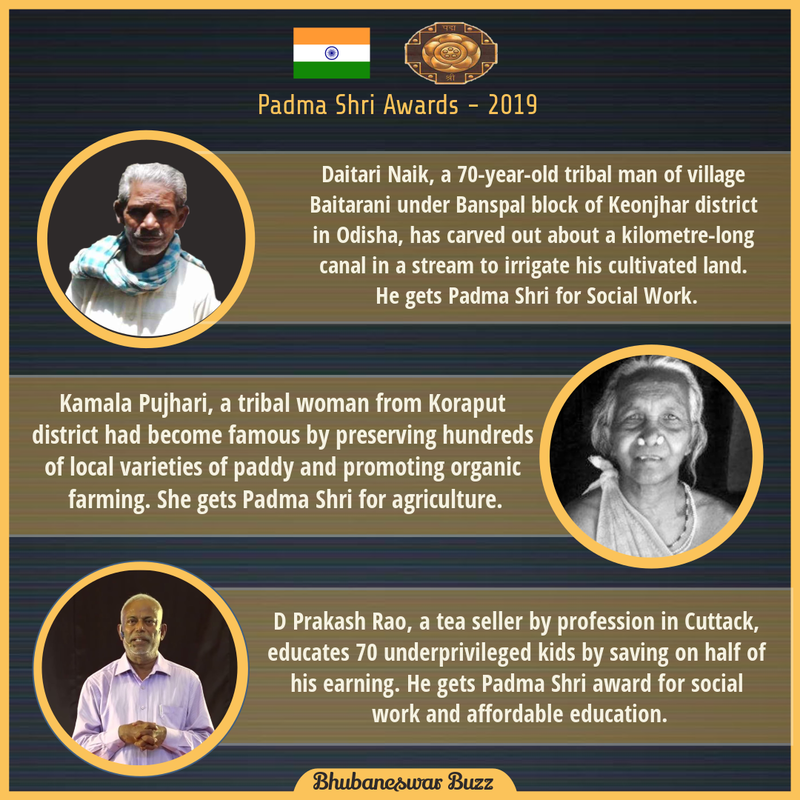 Meet D. Prakash Rao, a noted social activist who has truly done wonders for the slum dwellers in Cuttack. His father was a soldier in the Second World War and started a tea shop at Buxi Bazaar in the 1960s. As a child, Rao used to help his father in the tea shop. Not only did he inherit his father’s sole bread winning business, but also his fighter spirit. 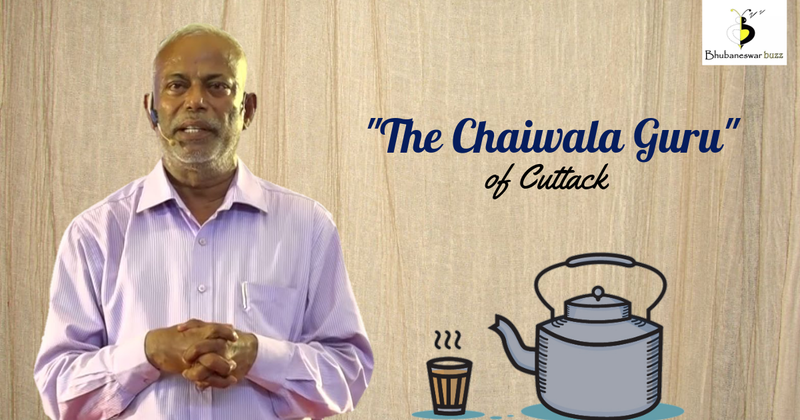 The 52-year-old vendor is pouring his famous masala tea, when his phone rings. Emergency.Blood platelet needed for a seven-year-old leukaemia patient. “The day begins,” he remarks, and gets on to the job.He makes a call from his mobile, and within 15 minutes two youths arrive, get the address and rush to the blood bank. The mid-20s men are members of the blood platelet donors squad Rao has formed. It’s a rare, if not unique, private endeavour. “My squad has around 20 young volunteers of diverse blood groups,” he says. Rao is the most sought-after person in SCB Medical College and Hospital, even ahead of its doctors, some would say. The man has himself donated blood more than 170 times, and gives platelets every 10 days. He is a key motivator for voluntary donation, and has a database of donors having rare blood groups. It all started in 1978 when Rao was diagnosed with tumour in the spine and admitted to SCBMCH for three months. “I saw people dying for want of blood.” It was then he drafted his plans. “That way, I haven’t left the hospital since.” Health service isn’t Rao’s lone preoccupation. He imparts elementary education to over 50-odd slum children. 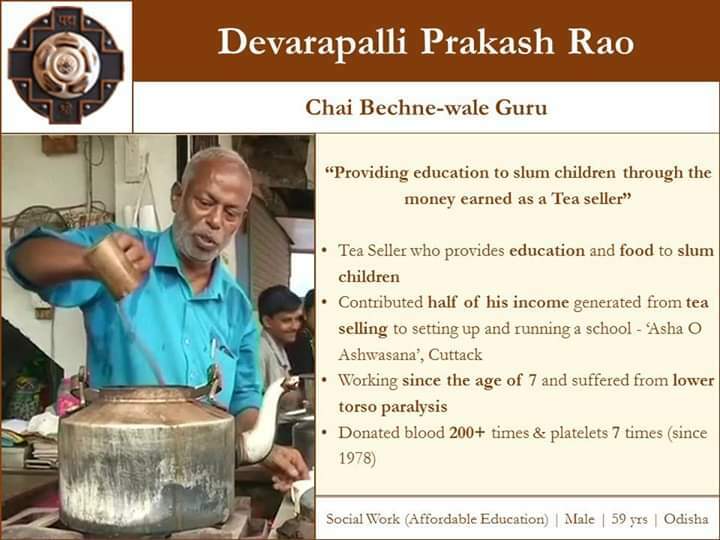 Almost a third of the Rs 500 he earns from the tea stall a day goes to the teaching-related expenses and assisting the destitute patients. In spite of his overwhelming responsibilities at home and the tea stall, Prakash finds time for the young school-going children in his locality. Between 9.30 and 10am in the morning, he distributes 50 litres of milk to all the school-going children in his locality. “How can a child learn in empty stomach?”. Having lived through poverty, Prakash understands the struggle of not having enough to eat, let alone go to school. His father’s untimely death caused him to drop out and take up a job and shoulder the responsibilities of the family. It was this experience that led him to set up a school in his slum 15 years ago.“I want to make sure no child misses out on school just because of poverty,” he says. “In my slum, for instance, I decided that if children can’t make it to school, school must come to them,” Prakash has opened a small school in his slum and hired a teacher, the entire cost of which comes out of the earnings from his tea stall. The school holds classes for children from the first till the fifth standard. “Primary education is crucial. It is the foundation for further studies”, says Prakash. Today, 86 children study in this school. Their parents are rickshaw pullers and domestic workers, the bottom rung of India’s employment pyramid. “It doesn’t matter where you belong in the economic strata, it is important that a every child gets educated”, he explains.Every day, during the lunch break, Prakash visits the children in his school. Apart from the school, Prakash is equally involved with the local hospital – he visits the patients every day – sometimes bringing in hot water and milk. He even got a water heater installed in the hospital to help patients have access to hot water within the hospital premises. Having discovered happiness in helping the poorest of the poor, he started influencing the youth to do the same. Through his constant encouragement, a network of youth is now supporting Prakash’s attempt to bring about quality education and healthcare services in the slum. Rao is a recipient of many awards and allocations at state as well as national level. He has also achieved a national award for his contribution to blood donation at Bangalore. Many NGO’s and social activists have come down to help Rao. For example, one Mahila Jagruti Samiti gives the funds for the annual salary of the teachers in his school. And by the way, his is one of the best chai around; joyously savored by sweaty morning walkers, stuffy advocates, pot-bellied businessmen and hasty college-goers alike.